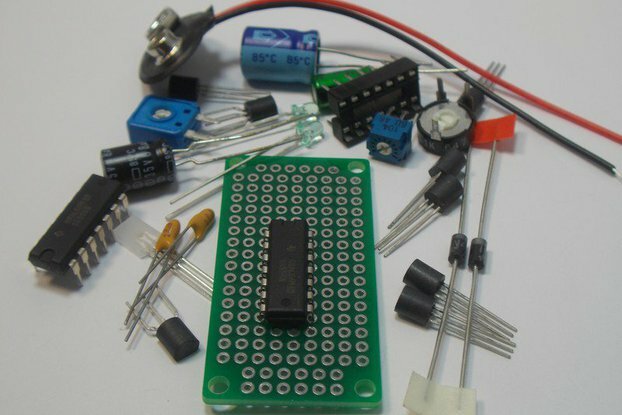 This is the Solderless Breadboard & Op Amp ICs Design Kit #1. It includes an extremely useful and re-useable 830 Tie-Points Solderless Breadboard and three different types of Op Amps: The LM741 Single Op Amp , the LM358 Dual Op Amp, the TL071 JFET Op Amp, and the LM3900 Quad Op Amp. These Op Amps are the most popular and have been used for decades. 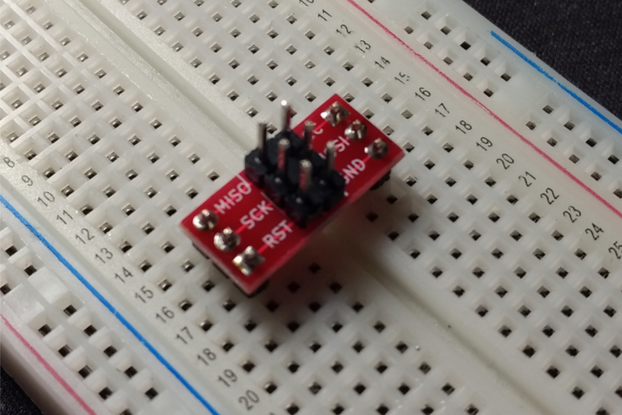 The Solderless Breadboard is 2.2" wide by 6.5" long with an adhesive backing. It consists of 4 rows of Distribution Strips with 2 rows at the top and 2 rows at the bottom. There are also 630 Tie-Points in the center organized as 126 columns with 5 Tie-Points per column. 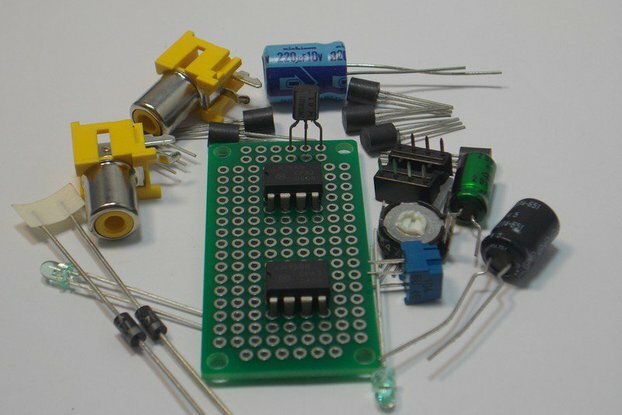 The Solderless Breadboard is used to build your prototype circuits and can be reused over and over.